Let Windowell Expressions Hide Your Ugly! 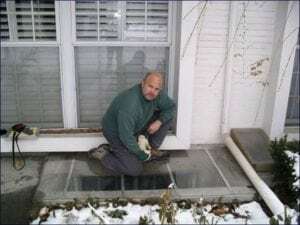 At Windowell Expressions of Salt Lake City Utah, we manufacture Window Well Liners, Clear Window Well Covers and Standard Window Well Grates for your window well. 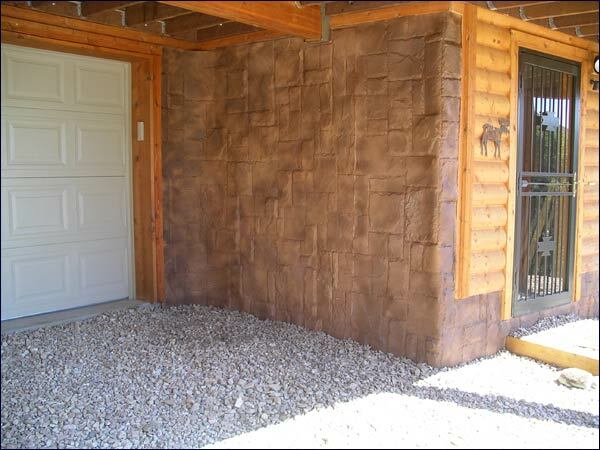 We also make Foundation Liners that looks like real rock that isn’t as expensive as real rock. Our window well and foundation liner installation process is so efficient it only takes about 1 hour per well. 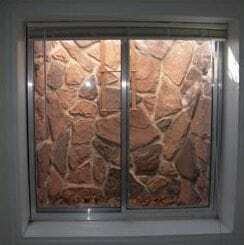 Windowell Expressions of Salt Lake City, Utah has been in business since 1995 manufacturing custom window well liners for window wells and foundations. Our window well liners are made from polyurethane to ensure that they will last a lifetime. The window well liners are designed to withstand any weather conditions and will not crack, harden or chip. The coloring is blended into the material so you never have to worry about scratches or fading. Below see a quick time lapse of an installation and see how much of a difference the liner makes to the overall appearance of the window. 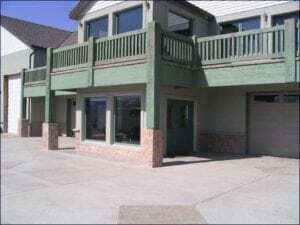 At Windowell Expressions of Salt Lake City Utah we are adamant about customer satisfaction and we will work with you to ensure that your finished job is beautiful. We are working hard every day to HIDE UGLY. Customers of Windowell Expressions of Salt Lake City Utah have also used our products to cover the base of their homes where the siding, brick or rock meets the concrete. It has also been used for interior applications. The possibilities are endless with our product. 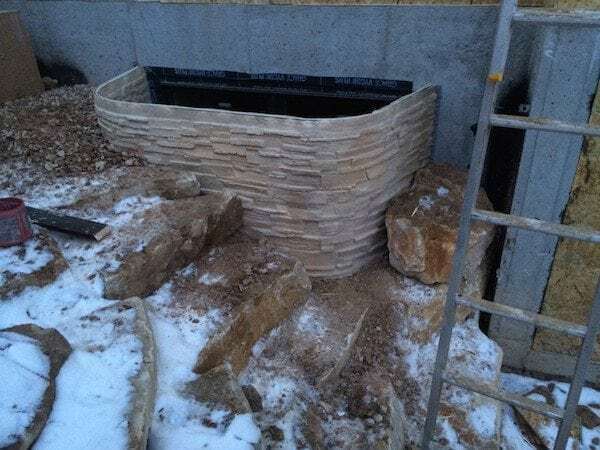 We are also pros at making window well covers for any size and shape of well. 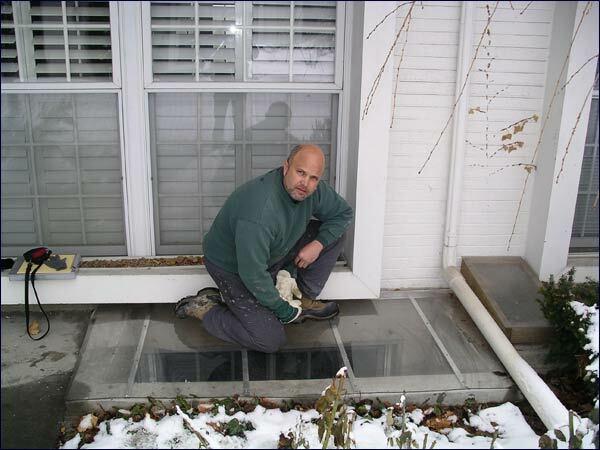 We specialize in our Clear Window Well Covers and have a system to build them right at your house. This ensures a perfect fit of each cover. We haven’t met a window well yet we couldn’t cover! 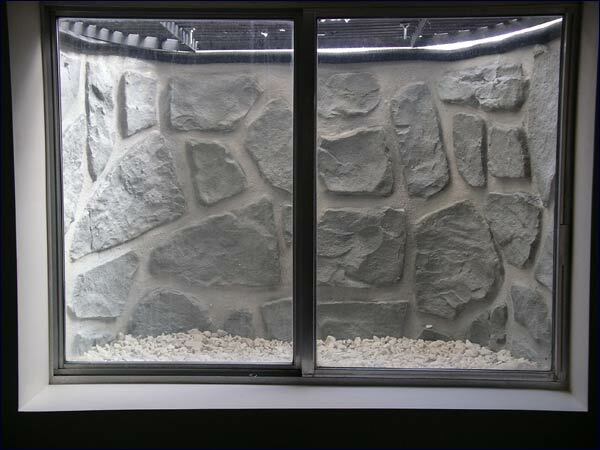 These are our biggest sellers because they offer safety, cleanliness and keeps the majority of water out. We are the leading provider of window well liner in Salt Lake City Utah. Window well liner is like having your floors finished or walls painted. It is the finishing touch that pulls the entire look of a home together. 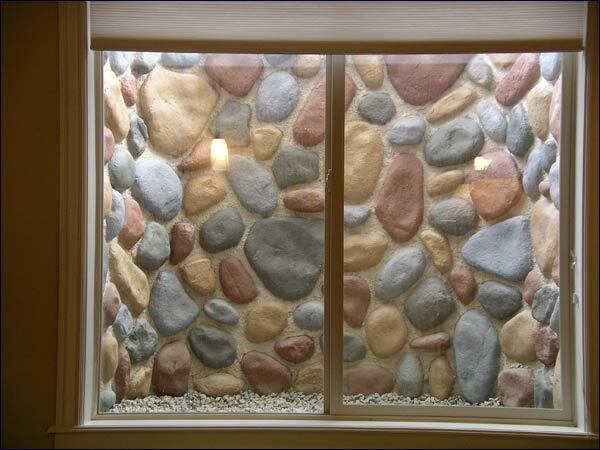 Window wells often face directly into a room that experiences high traffic, such as the kitchen. The window well liner serves a more utilitarian purpose because it can make it easier to clean due to the surface materials and it can reflect light into a home thus lowering utility bills. 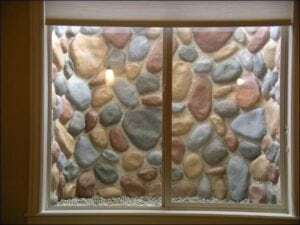 Salt Lake City homeowners interested in selling their property can also instantly increase the value of their home with a new window well liner. We also offer Standard and Custom Window Well Grates to fit all your window well needs.